The people who help you out at home and with your kids will be glad to have it. Two different designs with short sleeves; striped or quilting , both of them are nice and soft as well as comfortable to do housework without damaging your street clothes. You can combine both models to provide them with a drip-dry uniform, because it's the best price you can possibly find. 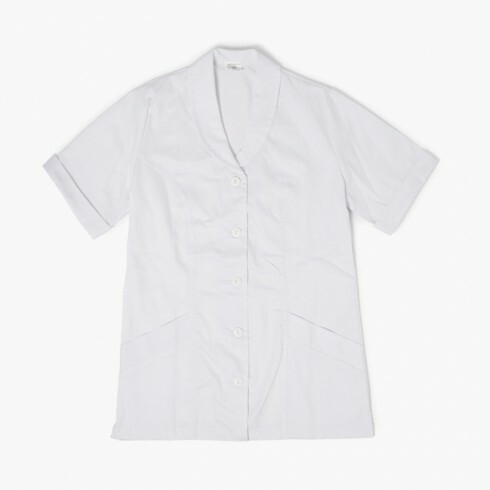 And you can complete it with white trousers to have a whole maid uniform, for good quality and looks. Order it and you will receive it in the comfort of your home, with no delivery charges or problems with size exchanges.